Our body is a complex system made up of lots of integrated and complex mechanisms and processes. One of the central parts of the body which in a way controls the entire body is our head, essentially the brain. However, the brain functions regulate and at times get regulated by several other factors in the body. One such important factor is hormones. While the brain regulates the formation of such hormones, can such hormones cause headaches? What Is A Hormonal Headache? A headache is a normal and a common problem. Such headaches can either be caused due to genetic issues or due to dietary problems. However, in females, there is a third cause of headaches – fluctuating level of hormones causing chronic headaches. At times, the females can also experience headaches during there menstruation. Such headaches are referred to as Menstrual Migraines. Usually, Hormonal headaches are quite similar to regular migraines. Thus migraines can be a good symptom to get the hormone levels checked. However, some females also complain of some other symptoms. Thus, in case somebody complains of one or more of the following symptoms, she should be advised for a medical check-up. Menstrual cycle – During menstruation, level of two female hormones estrogen and progesterone are the lowest. This can trigger hormonal headaches. Pregnancy – Though pregnancy is a stage when estrogen levels increase in a female’s body, some women may experience hormonal headaches during the first trimester. However, such headaches should not be occurring in the later stages. A word of caution here would be that post pregnancy, the levels of estrogen fall sharply. Menopause – Hormonal headaches in perimenopause years (years leading to menopause) is a common occurrence because of fluctuating estrogen levels in the body. However, most women experiencing such migraines report that such symptoms improve upon reaching menopause. In some cases, this problem of migraines might deteriorate because of the use of hormone replacement therapies. 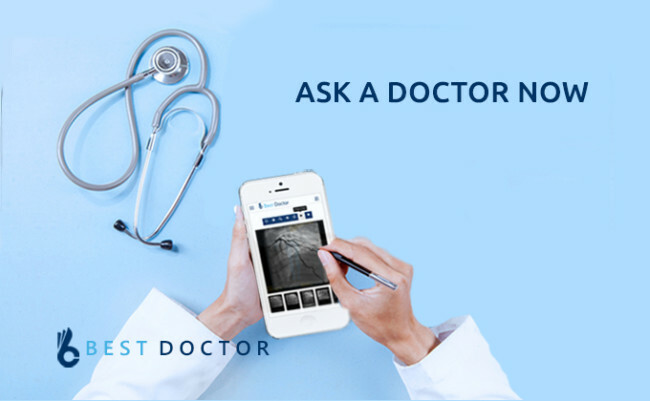 Use of Hormone Replacement Therapy or Oral Contraceptives – Both these measures can either increase or decrease the levels of estrogen in the body of the female. 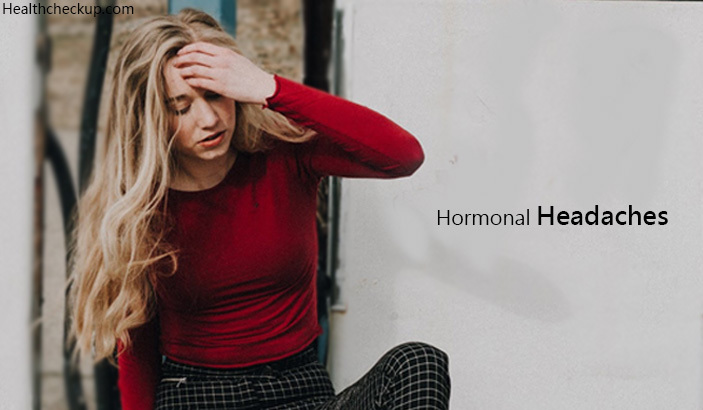 Thus women suffering from hormonal headaches might suffer from the attack in the last week of the cycle when the oral contraceptive pills do not contain hormones. Where Are Hormonal Headaches Located? Hormonal headaches resemble the normal migraine pain. Just like the migraine pains, hormonal headaches would usually have a throbbing pain starting on one side of the head and would usually have a sensitivity to light. Such hormonal migraines might not always be preceded by an aura. Occasionally such headaches can also be accompanied by nausea and vomiting. How To Get Rid of Hormonal Headaches? Hormonal Headaches need to be treated soon and if possible by using natural homemade remedies since too much of medication or hormone therapies can create other serious issues. Similarities and Differences Between Psychosis and Neurosis?